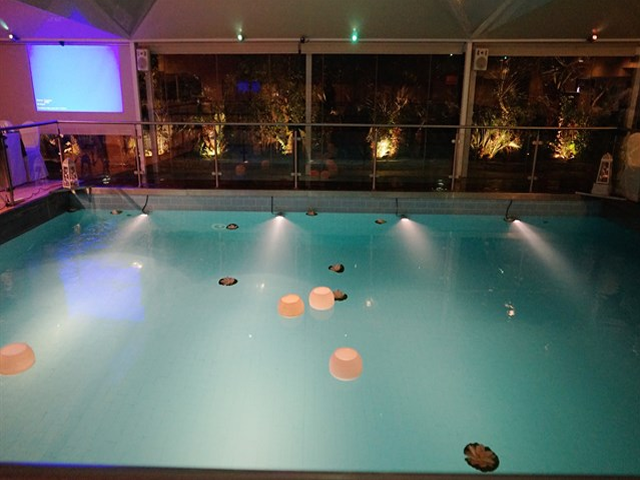 The hotel is located just 100 meters away from the beach, and very close to the tram stop providing you easy access to Acropolis and Athens Centrer. The famous Glyfada shopping district is just a short walk from the hotel, and here you can find a huge selection of shops, as well as restaurants, cafes and bars. 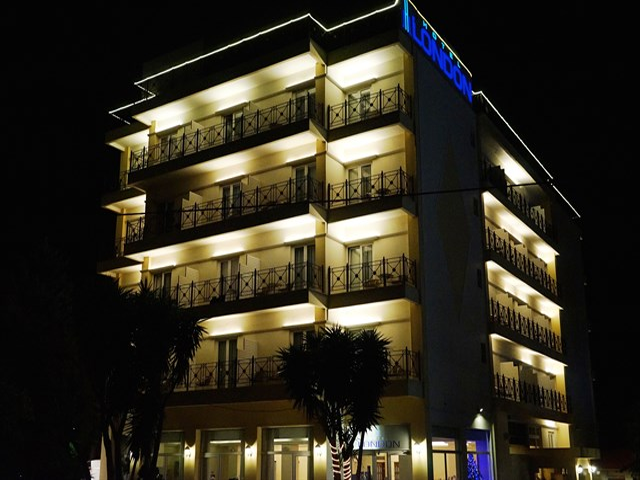 London Hotel, is situated by the seaside, one hundreds meters away from the Beach, in the most beautiful area of Glyfada among plenty of trees, overlooking a marina just 150m from the beach. 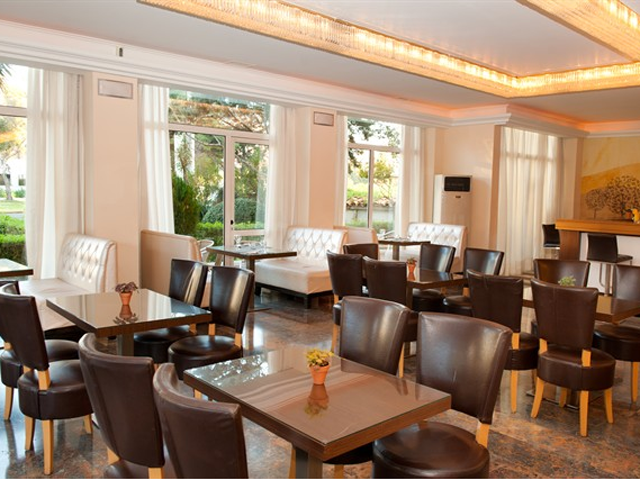 It has an ideal location to combine business with a little leisure. 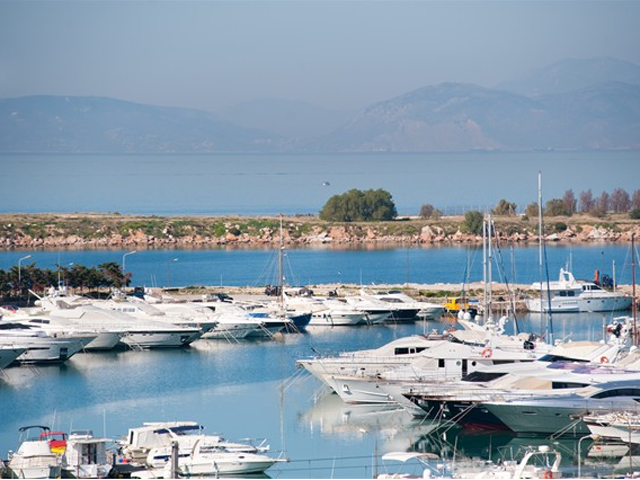 The fashionable shopping suburb of Glyfada is within walking distance. 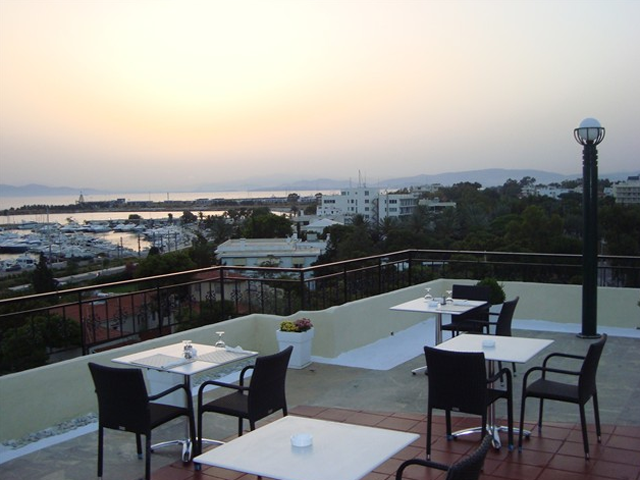 The London Hotel in Glyfada offers a wide range of comfortable and beautifull furnished rooms. 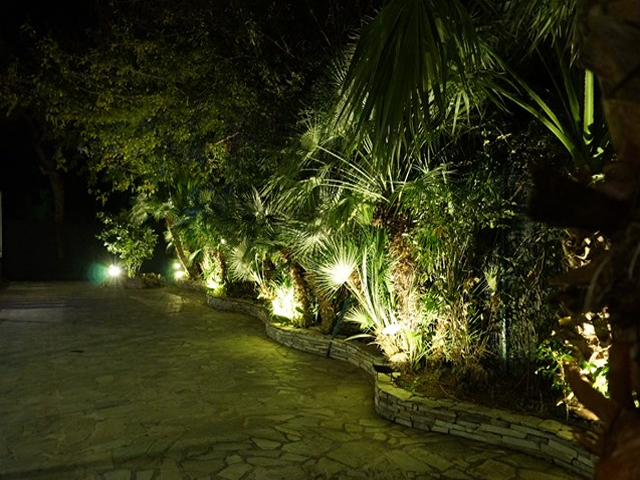 Thera are 75 beautifully renovated and high quality rooms. 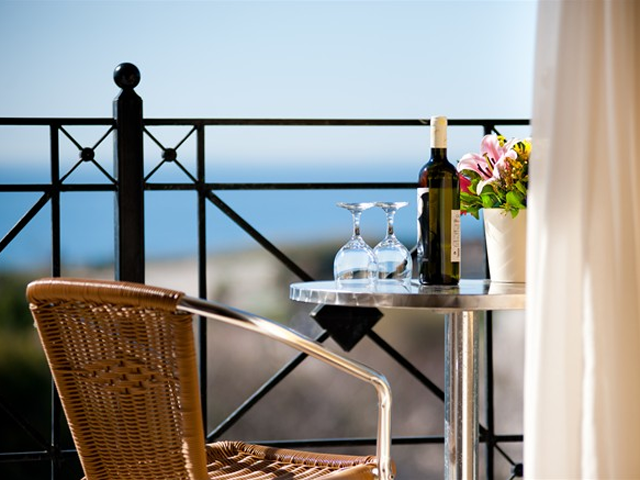 Many of the rooms have inspiring seas views stretching out over the Argo Saronic Gulf, with the island of Aegina on the horizon. There is a selection of rooms including Sea View , Side sea View , Run of the house and Double for family use rooms . 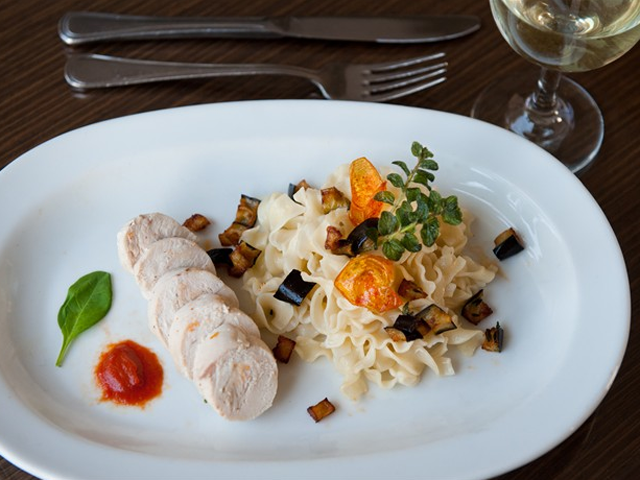 London Restaurant invites you to Savour dishes from International and Mediterranean cuisine in pleasantly designed surroundings.Open for Breakfast, Lunch and Dinner. 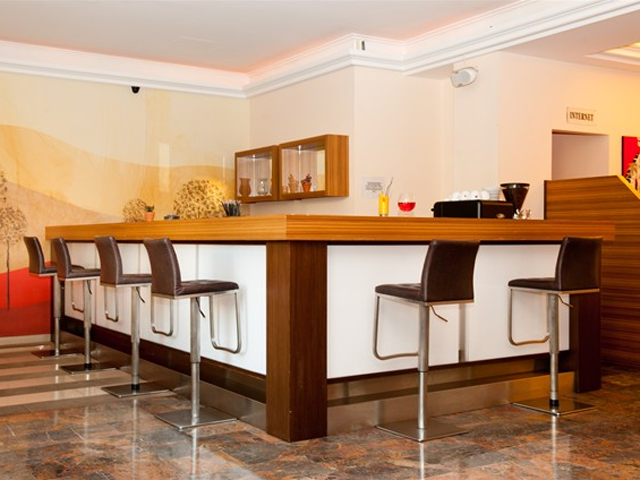 Unwind in the comfort and intimacy of the Stylish Lounge Bar, in which you can enjoy delicious drinks, coffees and light snacks. 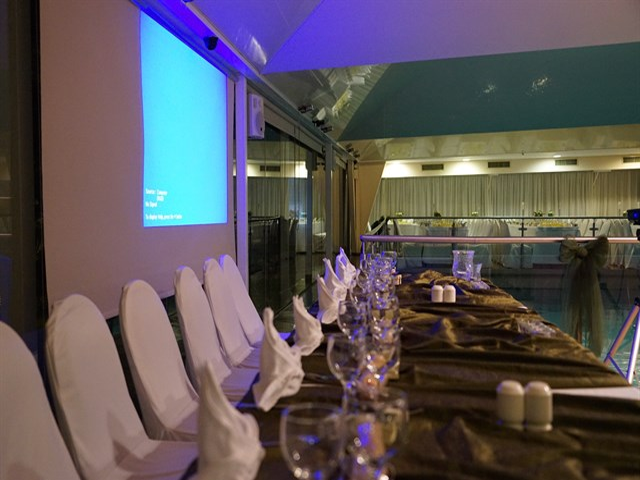 Relax, meet your friends or even socialise with other guests.